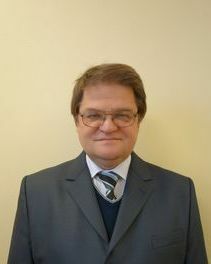 Mikhail Makarov was born in 1963. He holds a higher education qualification and the FFMS certificate for brokerage activity. He has been trading in the financial markets since 2004 gaining experience in different areas, including both the Russian and US stocks, forex market, and options trading. Michael Makarov is fond of reading. He likes to spend time having talks with his friends or enjoying the beauty of the Karelian Isthmus with its pines and lakes. He can teach everyone positive trading, everyone who wants to be taught.